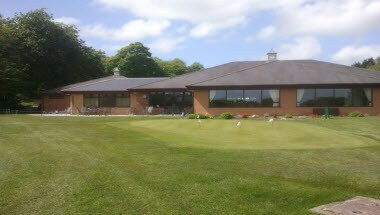 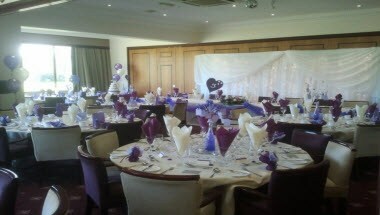 Ashton In Makerfield Golf Club is ideally located in Wigan, England. 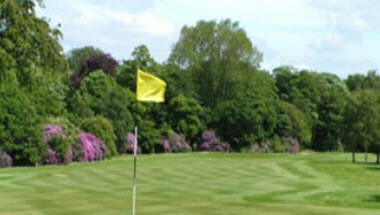 We have a tremendous golf course with excellent facilities, a warm welcoming friendly Clubhouse with beautiful views across the course. 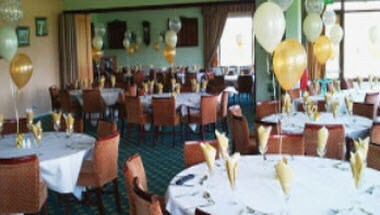 The Social calendar is busy with Club and Private functions, Restaurant Evenings, Sunday Lunches and Evening Dining that offer our Members and Guests the opportunity to dine with family and freinds in a relaxed atmosphere. 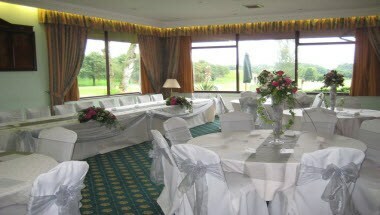 We have a newly refurbished Clubhouse with fantastic views across the golf course and a wonderful setting for our Restaurant dining, Wedding functions and other celebrations.